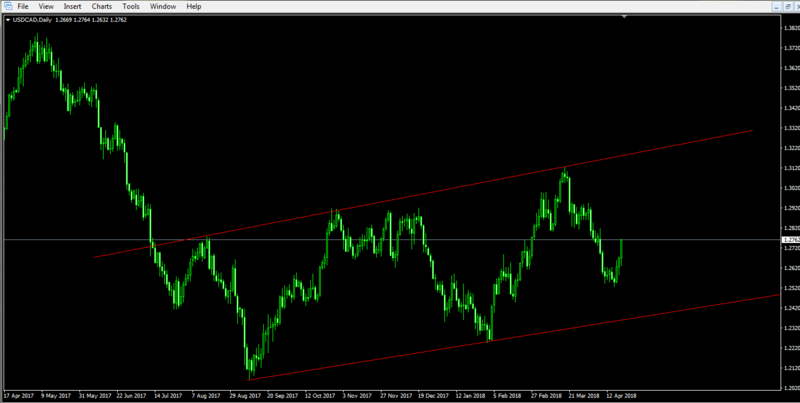 USDCAD Daily: The price is currently within the ascending trend channel but is steadily approaching the support region. Price reversal is very possible along this region. 1.24 should be at heart.